While drooling over the house at The Estate Trentham featured in Tuesday's post, I couldn't help but notice they also have a beautiful barn on the grounds too (used for events, gatherings, workshops, weddings and photo shoots). And I do love a barn conversion don't you?! 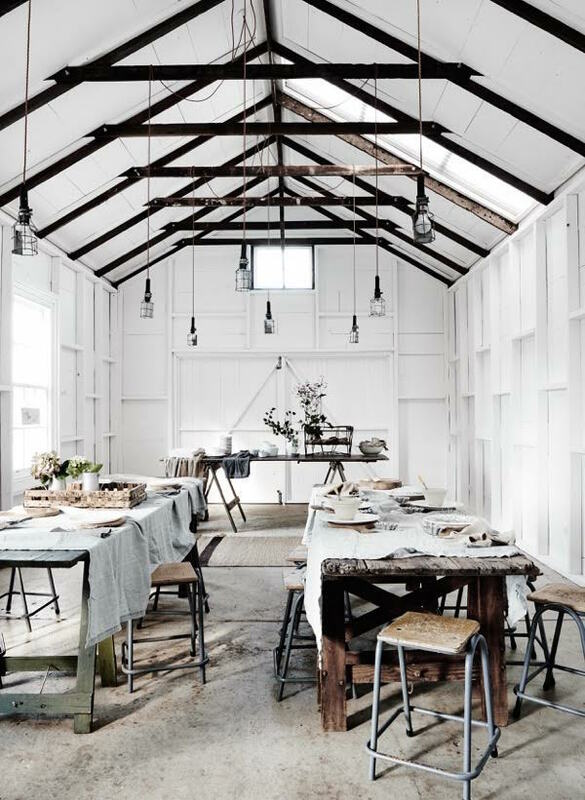 This particular one has been decorated with white washed walls, and a concrete floor, with exposed wood beams and rustic trellis tables adding a lovely natural touch and warmth to the space. 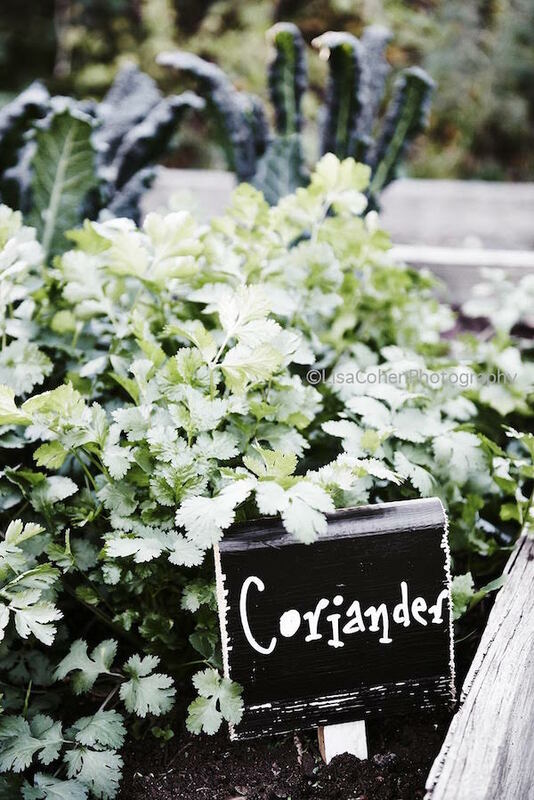 Outside, the grounds include a mini orchard and harvest garden - oh to live nearby and have the excuse to have a party here, it all sounds so romantic! Could you imagine getting together with friends or having a workshop here? I see bookings can be made here. Just saying! 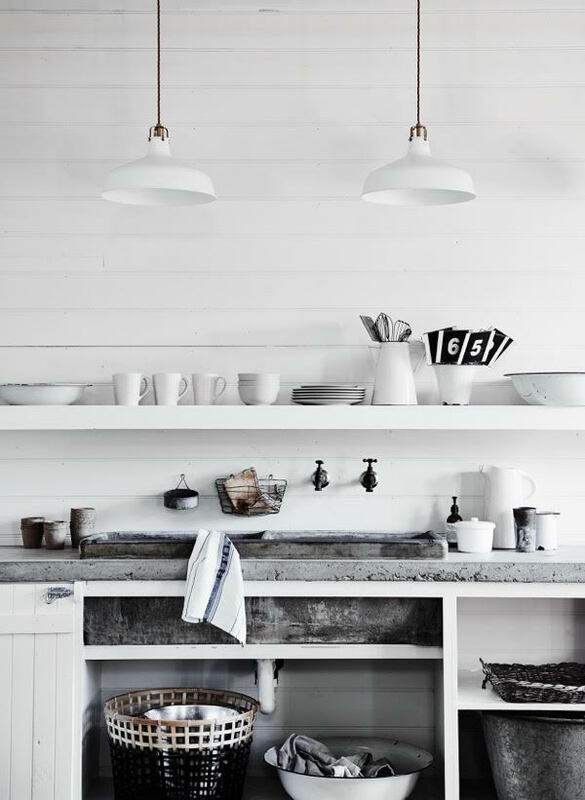 Get the look: these vintage wood and metal stools are similar (if sold - source more here). This pendant lamp is similar. Buy beautiful stonewashed linen the metre here (or a ready made tablecloth here). 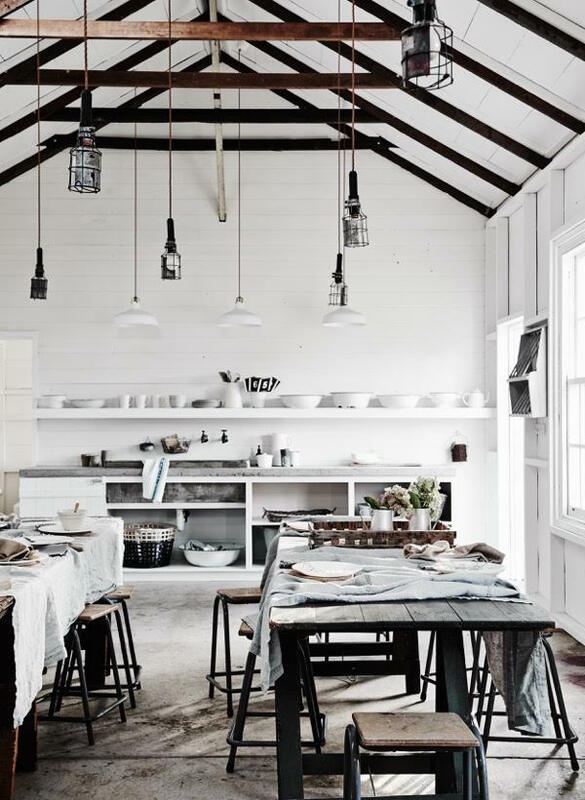 Other barn conversion inspiration I love includes: a fantastic, modern Swedish home in a converted barn (also featured here), an all white home, and a rustic retreat on Sweden's west coast. What a treat! PPS - I received a message from Bloglovin this morning saying 'wowza, you just reached 50,000 followers' - that's quite a number and hard to imagine in real terms! 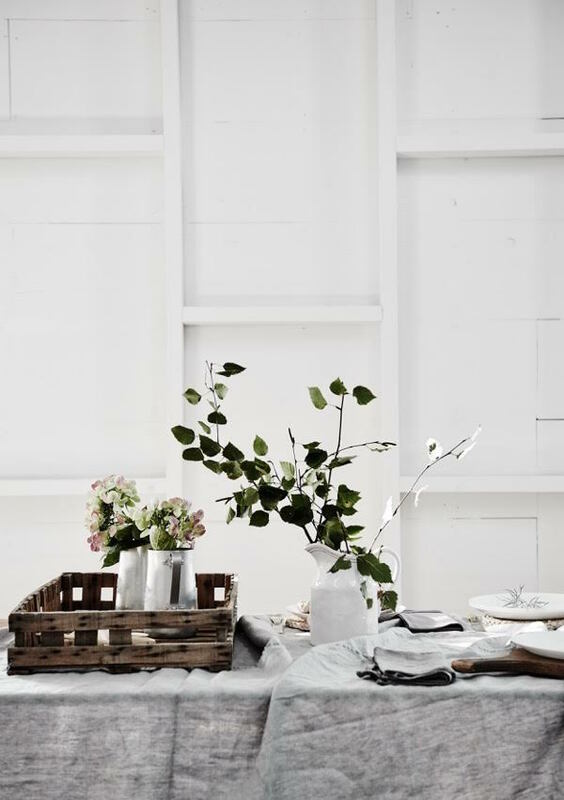 Thank you so much for following My Scandinavian Home, you're wonderful! I have never seen such a design in a regular house. Is that for a special occasion? Yes, it's for weddings, workshops, parties, special events. It's a venue that can be rented out. Lovely barn! Such a beautiful space for different occasions. Oxbridge Masters help students who are searching someone to write my paper . We have experienced and expert writers available to help you with your academic papers. Hi! I have followed you for a long time but never posted anything. Congratulations for the followers! It is indeed agreat blog!